Churches and Schools call for discounted rates! The prices listed on this site already include tax so if you are tax exempt it will be less plus you get school/church discount! If you rent Monday-Thursday get $20 off! 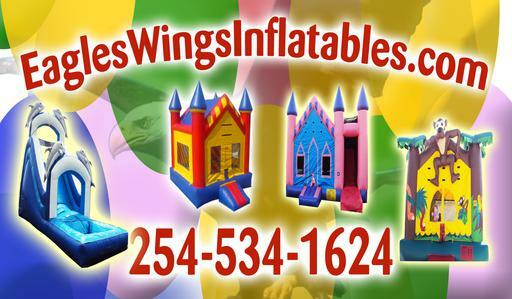 Fun Party Rentals for Any Event! 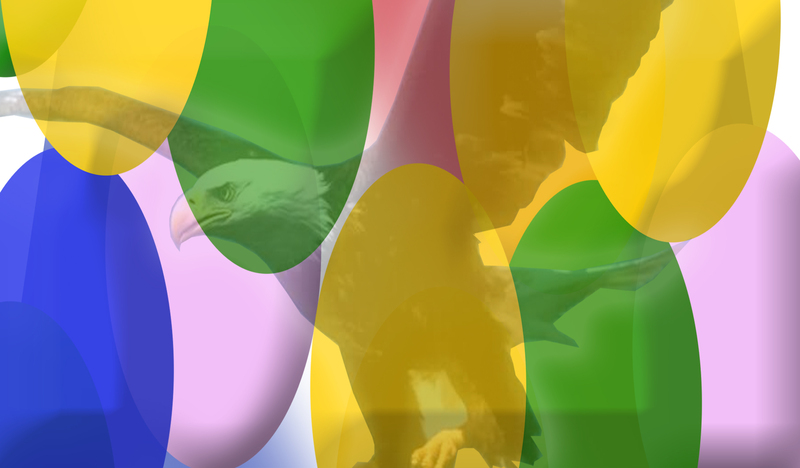 Birthday Parties, Family Reunions, Festivals, Carnivals, Fundraisers, and Vacation Bible School! Add a snow cone machine or a cotton candy machine for only $50! Inflatable moonwalk rentals are affordable and fun! Your moonwalk rental includes delivery, set-up, cleaning and pickup. Delivery times start early mornings and pick up times begin about dark the same day..we are very flexible on the time you get your rental! Let us know what hours you would like it and we can work it out! (Delivery and set-up times can be altered for venues at public places as we will get them there when you arrive and take them down before you leave). If you would like an overnight rental there is a $30.00 fee. Overnight rentals have to be in a privacy fence and animal free! This must be arranged at the time of booking in most cases! Units can also be arranged for a 2nd day at the time of booking for only 1/2 day rental fee for the 2nd day based on availability. We serve Belton, Temple, Killeen, Salado, Little River-Academy, Troy, Harker Heights, and Nolanville!! A few surrounding areas also just contact us for more info! Fee applies for some areas!